We're used to crowdfunded smartphones being delayed into obsolescence by poor planning and over-promising. Coming from that sort of pedigree, the Nextbit Robin is already a success because it actually exists. This phone hit Kickstarter last year and raked in over $1.3 million. The promised delivery was January, and now it's out there just a little late. So, good on Nextbit for releasing a phone, but is it worth buying? Let's find out. Design It's interesting and eye-catching, but maybe a bit divisive. The mint colorway is very pretty, but the darker one is more understated. Speakers There are two of them pointed at your face. Software Ships with Android 6.0 without too many modifications. Charging Has a USB Type-C port and Quick Charge support. Cellular bands Unlocked and has a ton of bands, including band 12 on T-Mobile. Software again The Robin's Smart Storage feature is of questionable usefulness. The home screen is also unpleasant to use. Camera Photos are fine in outdoor light, but inside the Robin underexposes and gets noisy. Shutter lag is also very bad. Power button It's recessed and difficult to find by touch. Fingerprint sensor It's nice they included one, but it's finicky. Sometimes it takes 4-5 touches to register correctly. 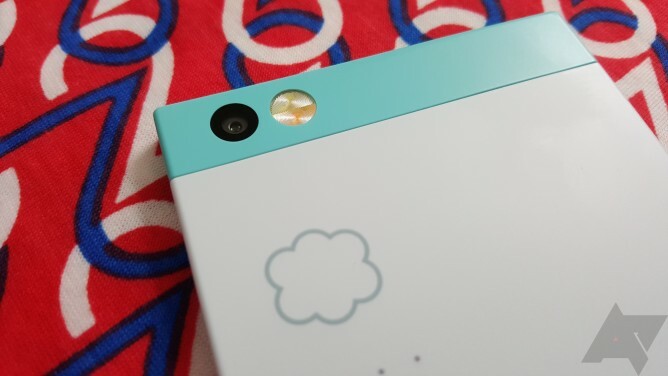 Right from the start, the Nextbit Robin stands out from other smartphones. The shape isn't particularly imaginative—it's really just a rectangle with no semblance of ergonomic niceties. However, that makes for an unusual and fun look. 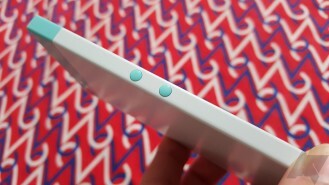 The device is covered in matte soft touch plastic with light teal top and bottom caps. 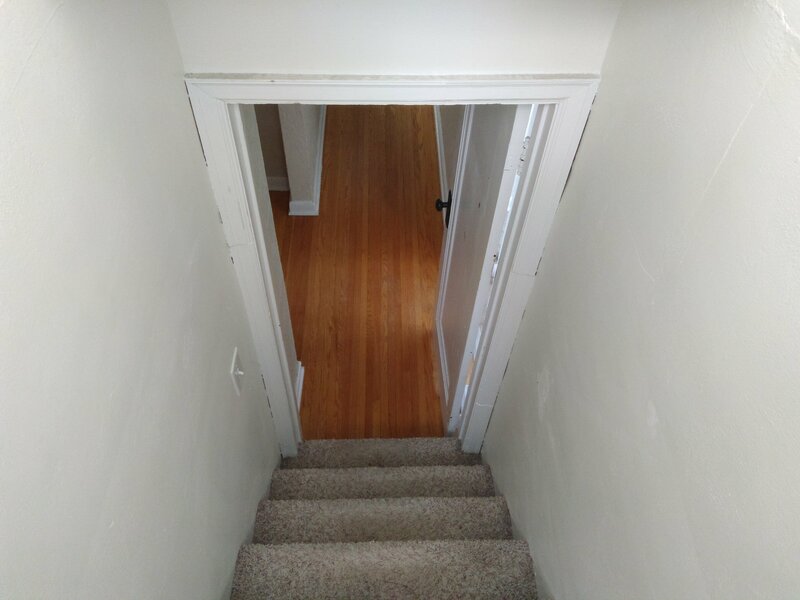 The middle section is a mint color. There's also a dark blue "midnight" version of the phone, which looks a bit less flashy. The color scheme and design of the Robin will be divisive, I'm sure. Some people I've shown it to are put off by the shape or colors, but it's also drawn a lot more interest from strangers than any other phone I've used in recent memory (with the possible exception of the obscenely large Nexus 6). 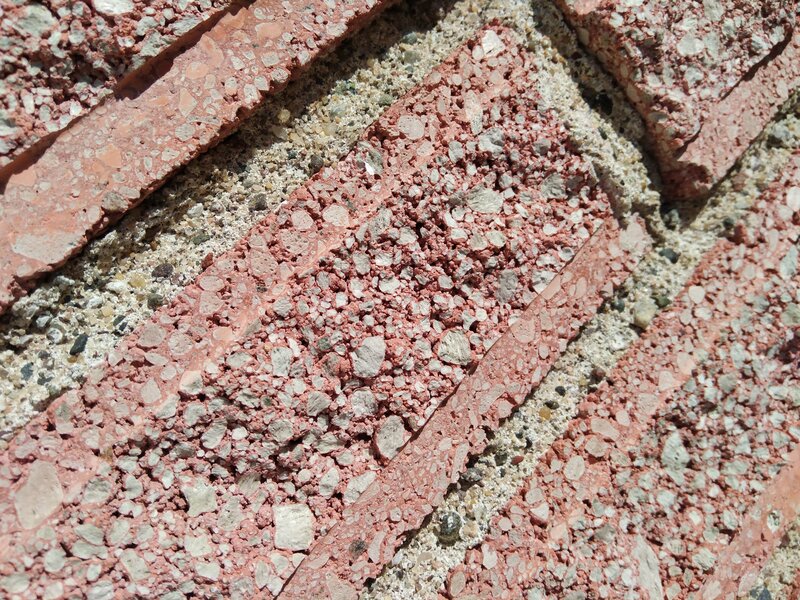 It's just very eye-catching, and I find myself growing increasingly fond of its funky colors. On the front of the device are two front-facing speakers. They get plenty loud, but I think the tuning could use some work. Anything past about half volume seems way too loud and distorted to me. On the bottom is a notification LED, which I'm torn about. It's a good location when I have the phone sitting an arm's length away, but if it's closer, the light isn't very visible. There's also a USB Type-C port with Quick Charge 2.0. 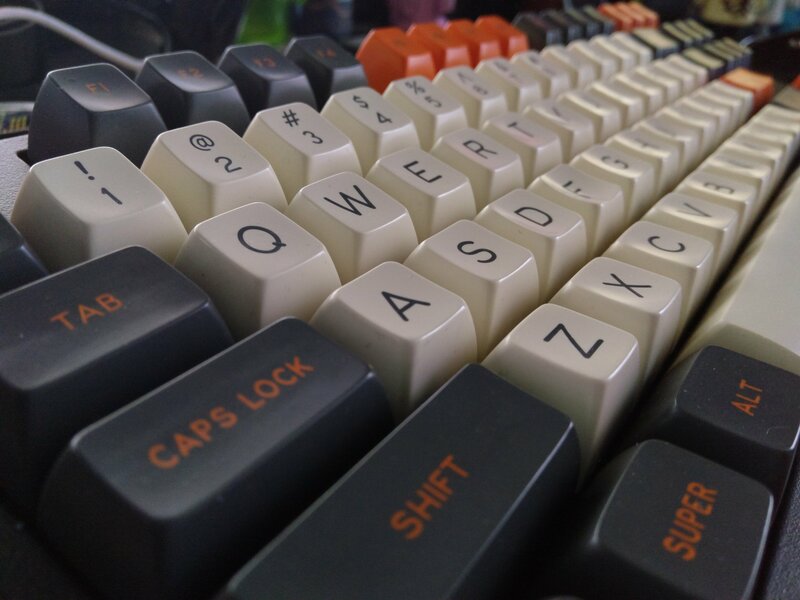 Moving to Type-C is tough right now, but this is the future. I'd rather have a phone with Type-C than microUSB right now, and the Robin does come with a very pretty blue cable. The Robin has small dome-shaped volume toggles on the left edge, and I actually quite like the way they look and feel. The power button I'm less enthused with. This button is on the right edge just above the SIM card slot (I'll get to why that's important later). The power button has a fingerprint reader built-in, just like the international Xperia Z5. It's made of slippery plastic, and it's recessed into the frame of the phone. 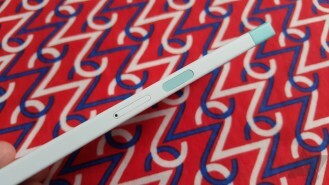 It's really not easy to press, and its close proximity to the SIM card slot makes finding the button harder. See, the recessed power button and the SIM slot feel almost exactly the same when you run your finger along the edge of the phone. More than once I've tried to wake the phone up by pushing on the SIM slot. As for the fingerprint sensor, it's okay. It's not as fast or as accurate as what you get on the Galaxy S6/7 or the new Nexus phones. It seems too picky about finger orientation, but even when I'm lined up correctly, it rejects me more often than I'd like. On the upside, the Robin runs Android 6.0, allowing the fingerprint sensor to tie into the core Android experience. The 5.2-inch 1080p LCD strikes me as a solid panel for the price, but it won't blow you away. The resolution and clarity are fine at this size, and the colors look accurate to me. Brightness could be a little better in outdoor situations, though. 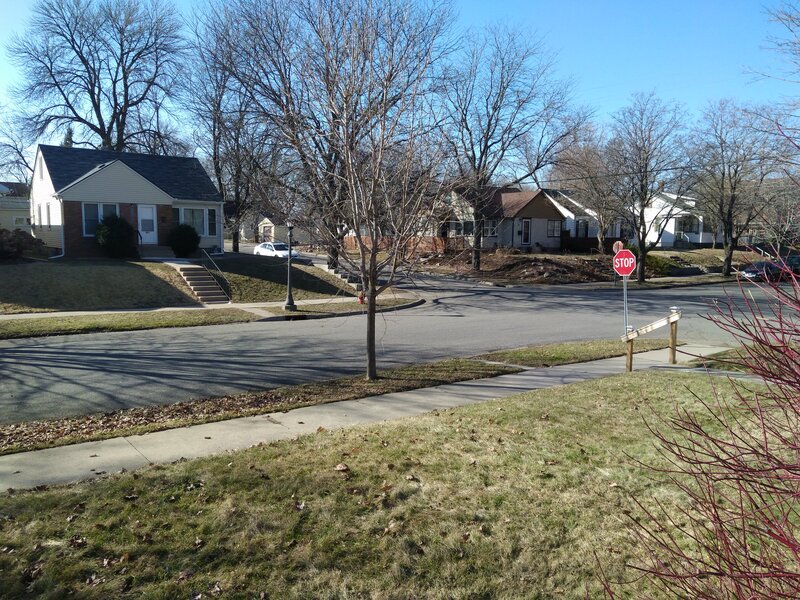 The brightness also takes a noticeable dip when you look at the Robin off-axis. The colors remain consistent, though. The Nextbit Robin is working with a 13MP rear camera sensor with phase-detection autofocus and a dual-tone flash. I will say first off that the Robin's camera is competent, but it's not in the same league as the Nexus 5X or any of the more expensive phones out there. The best results are obviously when you have good light and a stationary subject. 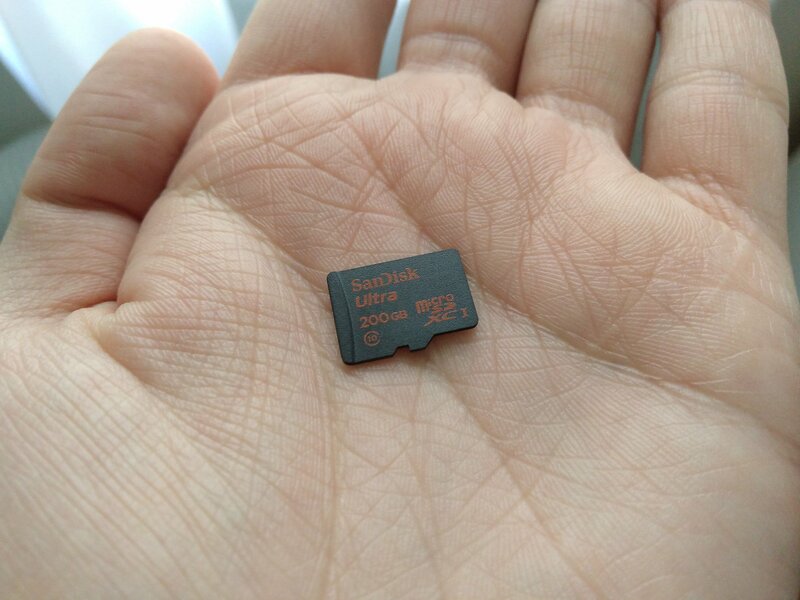 Check out the photo of the microSD card in my hand below. The detail is great, exposure is accurate, and the depth of focus is very crisp. Things are less impressive with medium indoor light. The noise ramps up and exposure seems too low for me. Even if it were boosted, I think the noise would get too bad. As it is, you lose the fine details in a lot of photos. By far the biggest issue with the Robin's camera is the shutter lag. It's even worse than the OnePlus 2 at launch. If you're outside, there's under a second of lag (still too much, I think), but in middling light it can take multiple seconds for the phone to take a picture after the button is pressed. That's just not okay. I would like to think they'll be able to fix this with software updates, because the sensor is capable of some nice photos. 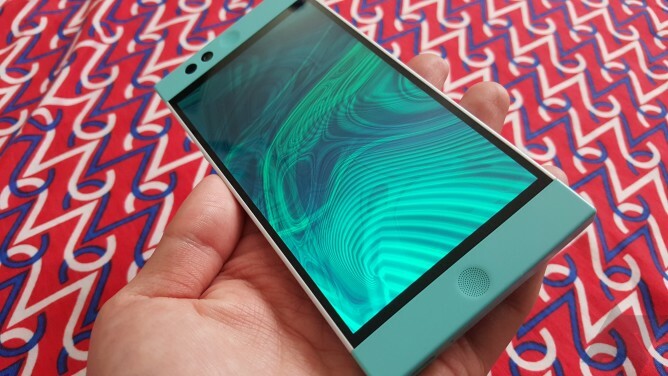 The Robin is powered by a Snapdragon 808 and 3GB of RAM. As you can imagine, it's similar in performance to the Nexus 5X. The extra gigabyte of RAM doesn't seem to make much difference. I haven't felt like the Robin lags during normal use, and games run well. I have noticed more heat generation than I would have expected from the SD808, though. The only time I feel like I'm waiting for the phone is when it's installing/restoring apps. That seems to take a toll on the overall system performance more than it does on some other phones. Multitasking can also get a bit sluggish if you hop between apps quickly. The Robin's battery is a little on the small side at just 2680mAh, slightly lower capacity than the similarly sized Nexus 5X. 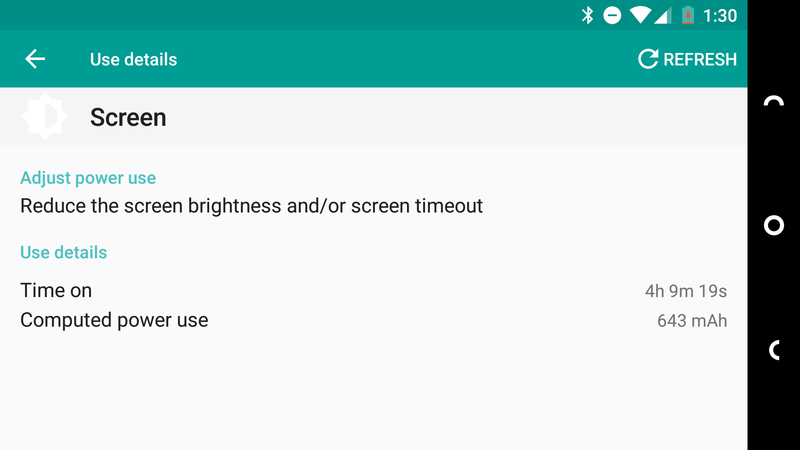 It runs Android 6.0, so standby time is amazing thanks to Doze Mode. You could probably make it through two days with light use. As for heavier use, I've been able to get 4-5 hours of screen time in a single day. I'd say that's spectacularly average. 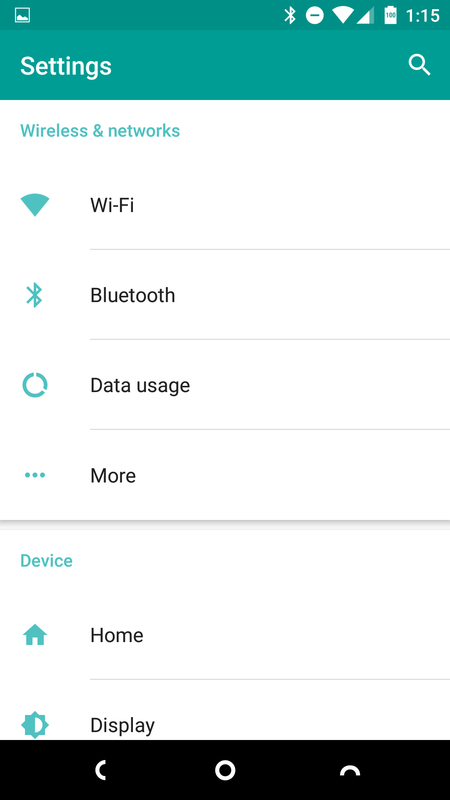 The Robin runs Android 6.0 with minimal modifications to the system UI. The changes are all to the home screen and storage. Let's cover the Robin's main selling point in detail, the so-called "Smart Storage." Nextbit has generously included 32GB of local storage in the Robin, but there's another 100GB waiting for you in the cloud. This isn't like any cloud storage you've used before, though. The Robin automatically backs up and restores your data to make sure you don't run out of space. It's an interesting concept, and there are some things I like about it. However, it's not without its pain points. 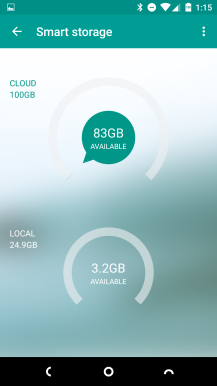 The Robin starts archiving apps in the cloud when you get down to just a few gigabytes left on the device. I actually had to install many more things than I usually would in such a short time to get to the point that Smart Storage got smart. 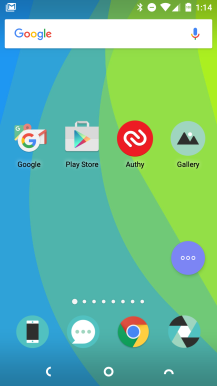 When that happens, you'll notice app icons grayed out in the launcher (stock and third-party). That means they are available online and will be installed when you try to launch them. You have the option of pinning apps to the device so they'll never be archived, but I left everything unpinned to see how aggressive the device is to save space. It turns out, it's very aggressive, leaving no regard for what apps you've used recently or even the ones you're actively using. 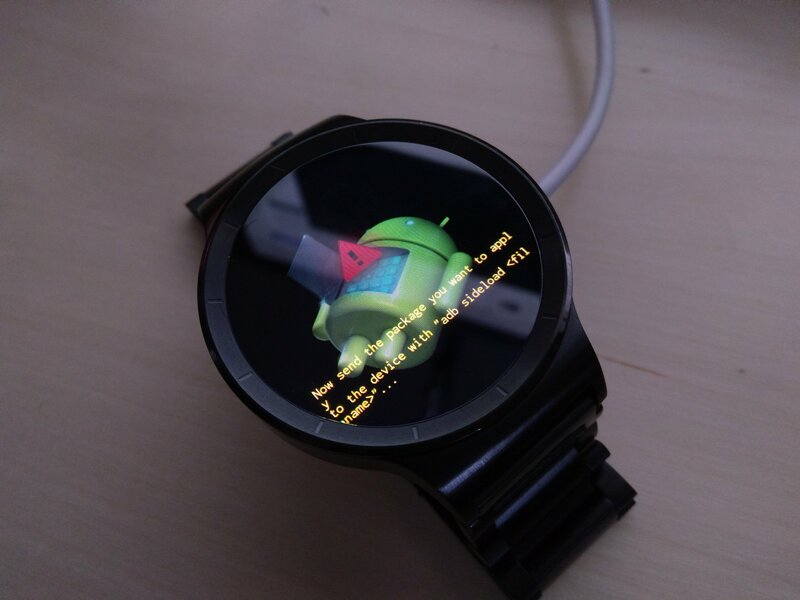 The Robin actually archived the Android Wear app while my watch was connected, causing it to disconnect. Smart Storage can manage itself most of the time, but you need to be very careful about pinning important things. So what happens when you need to restore an app? 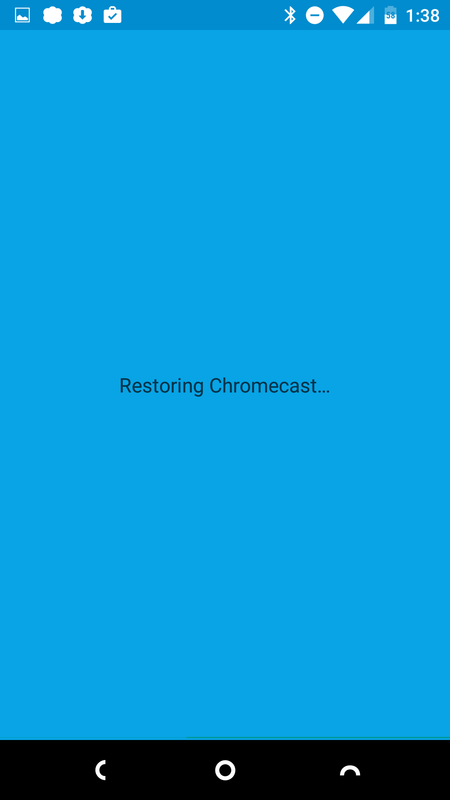 You tap the grayed out icon, and a screen pops up telling you that it's restoring. 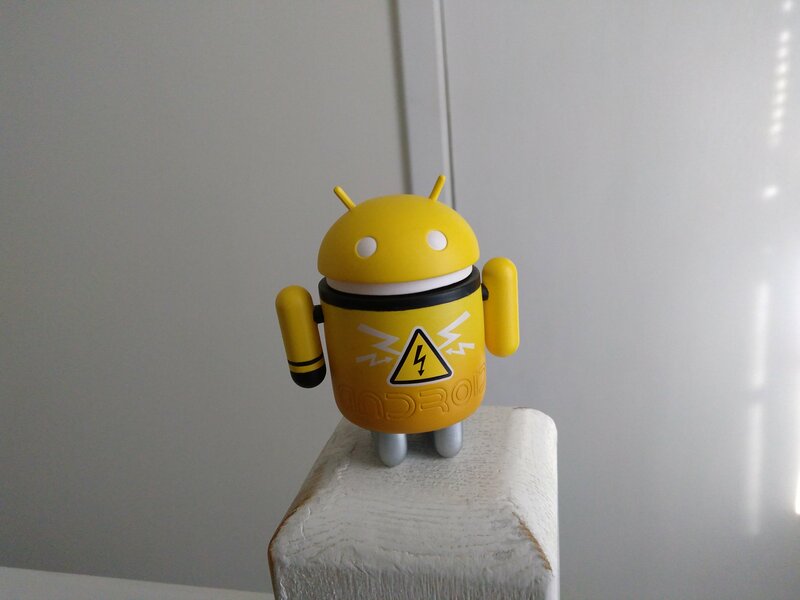 The app and its associated data are downloaded and restored, during which time the lights on the back of the phone will flash (above). This is kind of a neat feature, but you won't be looking at the back of the phone when restoring an app. 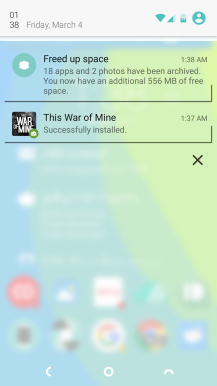 The notification on the screen is hard to miss, so it's not like you'll flip the phone over to check. There are some useful settings for Smart Storage. 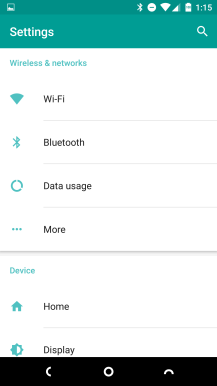 You can choose to allow it to work over mobile data, while charging only, and set whether apps and photos are backed up. Videos are never backed up, though. And about photos; you need to use the default gallery app to see (and download) the photos that have been archived as they aren't available locally on the device anymore. That's a little annoying, but understandable considering the intended functionality. You can always shut the photo backup off and rely on other methods like Google Photos. The Robin's cloud integration is neat, but I don't know that it's very useful—32GB is enough storage for a lot of people. By the time you run low, you'd end up with page after page of apps, many of them grayed-out. 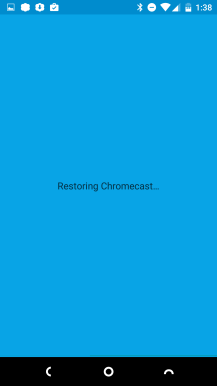 The convenience of not running out of space is outweighed by the inconvenient app restore process. I don't really want to stare at a loading screen for 20 seconds and blow through my mobile data just to open an app while I'm out. Aside from the Smart Storage framework, the Robin is a mostly stock Android device. I say "mostly" because there are a few glaring alterations that I don't care for at all. First and foremost is the home screen, which doesn't have an app drawer. 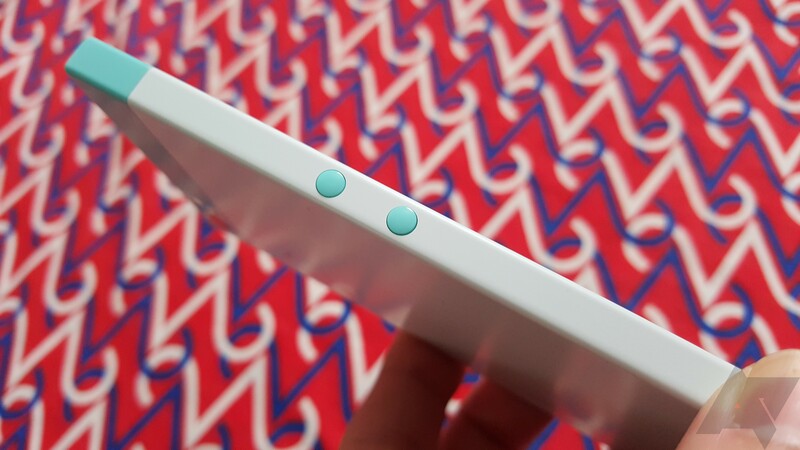 Nextbit, this is not okay. When you install apps, they are all dumped on the home screen in no particular order. Finding an app is a matter of remembering where you put it; if it's in a folder, or if it's just way at the end of the list because you didn't organize it. Gross. 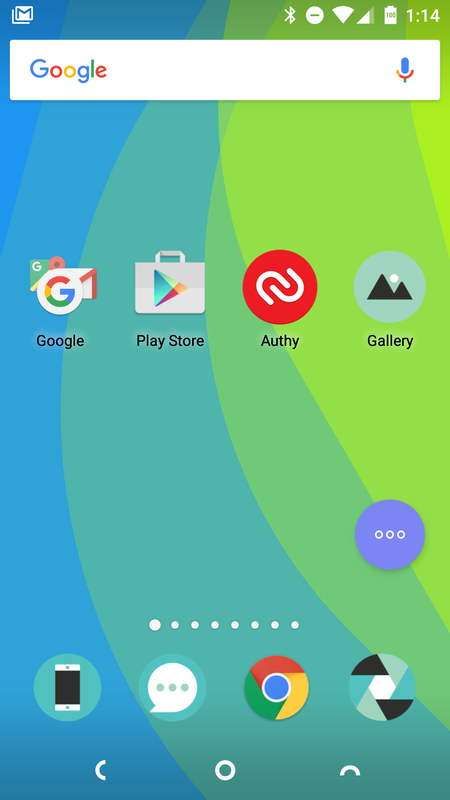 There's a FAB on the home screen at all times that at least gives access to a list of all your archived apps, pinned apps, and A-Z list of your apps. Still, having everything cluttering up my home screen is not helpful. 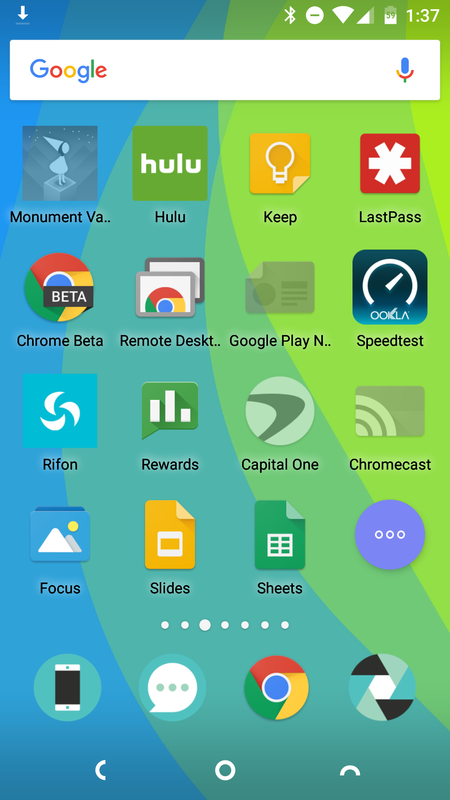 The one thing I do like about Nextbit's home UI is that widgets aren't stuffed in there with the app icons. You access widgets with a two-finger pinch gesture. You can have multiple pages of widgets, and you don't have to deal with them while digging around for apps. Nextbit's other main alteration to Android is simply the color scheme. The darker material colors have been swapped for the same light teal as the body of the phone. There are also a few frosted glass effects that I could take or leave. I'm not really sure what to make of the macaroni nav buttons either. The system settings are mostly stock, and you can even access the Nexus-style UI tuner by long-pressing the settings shortcut. Because this is Marshmallow, you get all the features that come with it like Doze, granular permissions, and Google Now on Tap. It's impressive Nextbit was able to get this phone out the door with completely up-to-date software without delaying it. There are a few things about the Robin that are great, a few that are not great, and a lot that are just okay. 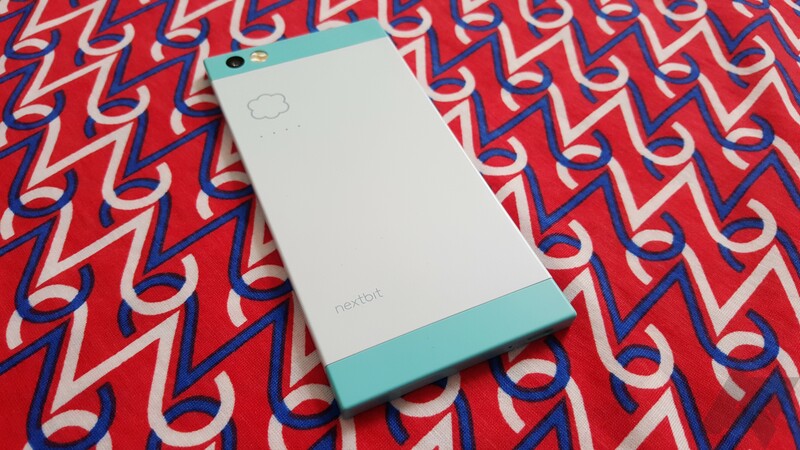 When you consider this is Nextbit's first phone, and it was crowdfunded, that's impressive. I wasn't sick of this phone by the end—on the contrary, I still quite like it (and I honestly expected it to be a bad device). The software is supposed to be the Robin's main selling point, but I am of the opinion that the best things about the Robin's software are the ones they didn't monkey with. I did have to replace the home screen, and I think long-term I would end up turning off Smart Storage. Smart Storage does what it's supposed to do, but I don't need it on a phone with 32GB of storage. That's fine for me and a lot of others, and I don't want dozens of grayed-out app icons on the phone. 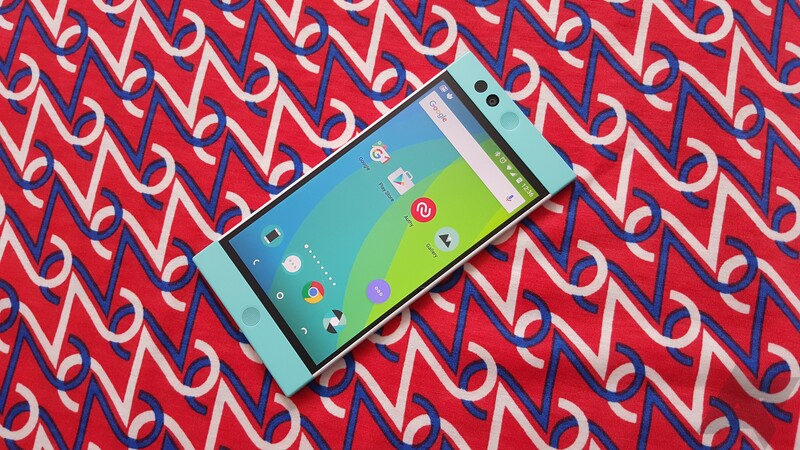 I feel like Nextbit should have limited the Robin to 16GB of storage and dropped the price by $50. That's more in-keeping with the cloud-centric pitch. Nextbit is asking $400 for the Robin, which I think is a bit high when you can get the Nexus 5X for less. The Kickstarter price of $300 was an excellent deal, though. The Robin is a good phone, but it's not the equal of the Nexus. You could still make the argument that the Robin is worth the money if you dig the design, but you'd have to really like it.